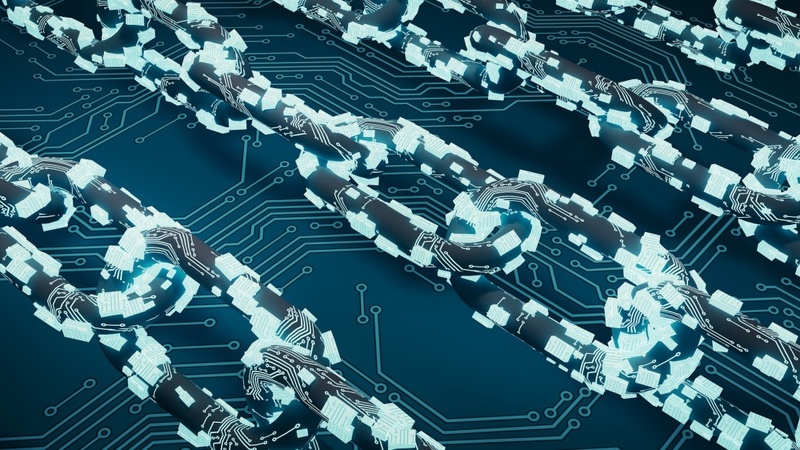 The immense possibilities of blockchain technology in cybersecurity take center stage for the 2019 Oregon Cyber Security Day on April 22 at the Ford Alumni Center’s Giustina Ballroom. Most people have heard of blockchain as a technology behind Bitcoin and other cryptocurrencies. The technology — basically a secure, decentralized, digital public ledger that prevents retroactive modifications — has far-reaching possibilities for secure sharing or transmission of all kinds, from finance to intellectual property to identity. In a partnership with industry leader Ripple, the UO has developed the blockchain, cryptocurrency and cybersecurity program within the computer and information science department, collaborating with other departments in the UO's Center for Cyber Security and Privacy. Oregon Cyber Security Day speakers include national experts Craig DeWitt of Ripple, on “Building the Internet of Value”; Stephen Curran of Cloud Compass Computing, on “Identity on the internet”; Virginia Tech professor Wenjing Lou, on “Blockchain and its Use on Private Data Usage Control”; Jia Chen of IBM, on “Blockchain Applications in Healthcare”; and David Archer of Galois, on potential applications of blockchain with a humorous perspective. The annual event focusing on secure use of emerging technologies is organized by the Department of Computer and Information Science in the College of Arts and Sciences. Admission is free and open to any University of Oregon community member, but registration is required. Complimentary breakfast, coffee and lunch is included with registration.